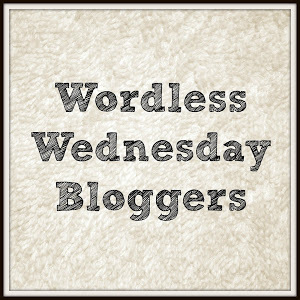 My thanks go to Sue over at A Word in Your Ear for this challenge. The one word is Mother. 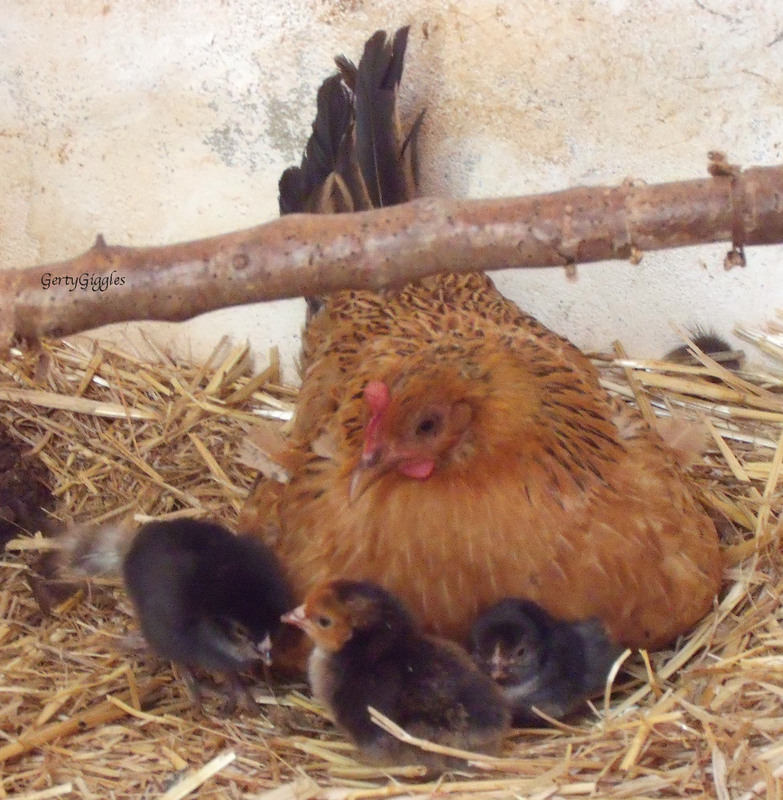 My first photograph is of one of my little broody hens with her first brood. She looked after the tiny chicks with such attention to detail and despite her small size she was courageous in the extreme if any cockerel or hen came near them, no matter that they were at least twice her size. The kangaroo mother so wanted to come over to where we were feeding others but her sense of keeping her baby safe kept her just out of reach. I did throw some food her way, which she gathered up and walk off to eat it in peace. I’ve left this photo to last because it means so much to me and I hope after you read this you will understand why. 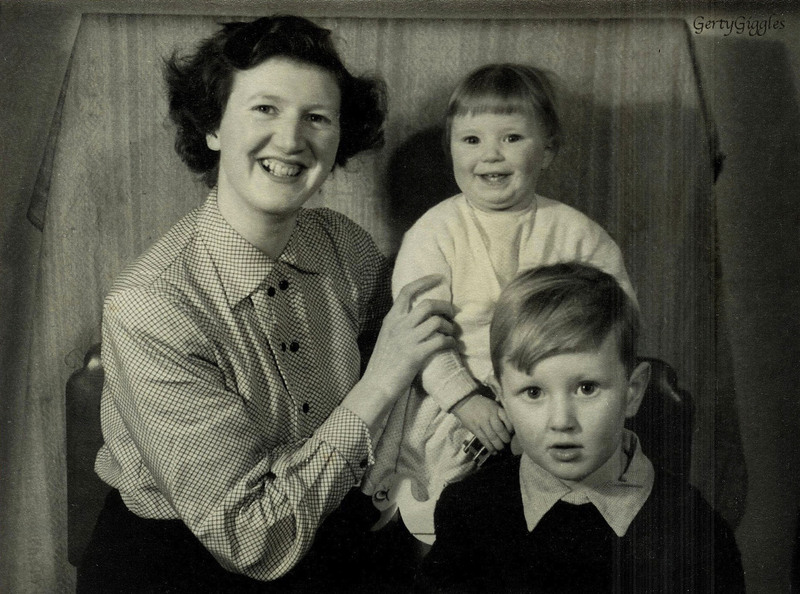 This photo is of my mother, brother and myself taken, oh so many years ago. Mum was left to look after my brother and myself on her own when my Dad was posted overseas. What I will never fathom out is how she was able to instil in me the image of my Dad whom I hadn’t seen since I was quiet a small baby. We were able to fly out and join my Dad when I was 18 months old and, me being me, managed to twist away from my Mum’s hand and out of a sea of young men all in their R.A.F. uniforms eagerly awaiting the first sight of their families, I was able to run up to my Dad and put my hand directly into his. He had to ask Mum if the little girl clinging to his hand and saying “Daddy, Daddy, Daddy” was indeed his own daughter. All he had to go on were photos that Mum had sent out to him from time to time, this photo being one of them. What an incredible story, you recognising your father like that. It is so heartwarming. I will never know just how my Mum kept Dad “alive” in my mind. I asked her once and she just said it was because we kissed his photo before we went to bed and then again whilst we were having breakfast. I’m not too sure that that would have impacted in my consciousness but out of all those young men dressed identically I picked out the man I called Daddy. Love your three ways of portraying ‘Mother’ . And yes – Heartwarming – as LLC&D has said already . Thanks Poppy, honestly with all these wonderful photo challenges around you never know what memory might surface and any memory about my Dad that pops up is so welcome. She really is a smashing Mum. Her chicks are always so lovingly looked after. Thank you sharechair, I think it was all down to my mother. I love the story of how you recognized your father – quite incredible really – your mum did a fantastic job of keeping him “alive” for you! The pic of your hen with her little brood is sweet, she is a good mama. Thank you Barb, yes I agree Mum really knew just how to keep Dad alive for my brother and me. Molly, the little hen, is a great mum and doesn’t let her chicks out of her sight for one minute. 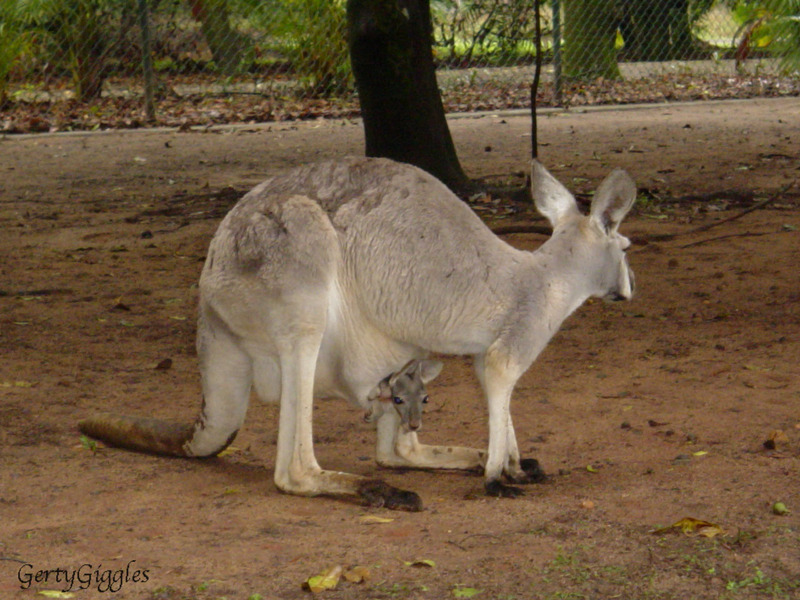 Love the pictures especially the kangaroo with it’s baby in it’s pouch. So sweet. Thank you very much for your comment, the mother was so protective of her baby but oh she did want some of the food. 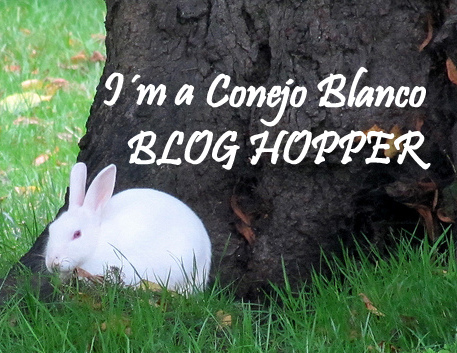 Thank you so much for your comments and for the reblogging, it has really made my day. Thank you, the little broody hen was such a great mum. Just what we do without the mothers of this world? Thank you for your comment. 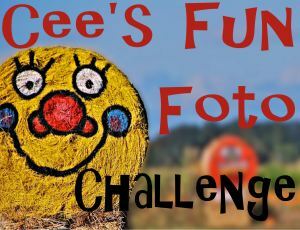 Thank you, I found this challenge very interesting to do. Oh what an incredible story. Thank you, I still don’t know and never will know how she managed to keep Dad in my mind. This reminds me of a book I just read by Jeffery Archer – Paths to Glory, a historical fiction on George Mallory and his wife. They were so in love with each other and George wrote to his wife everyday even when he was trying to conquer Mt. Everest.